Intel is set to introduce a new development cycle for its processors, abandoning the now traditional tick-tock cycle that has guided it for decades. 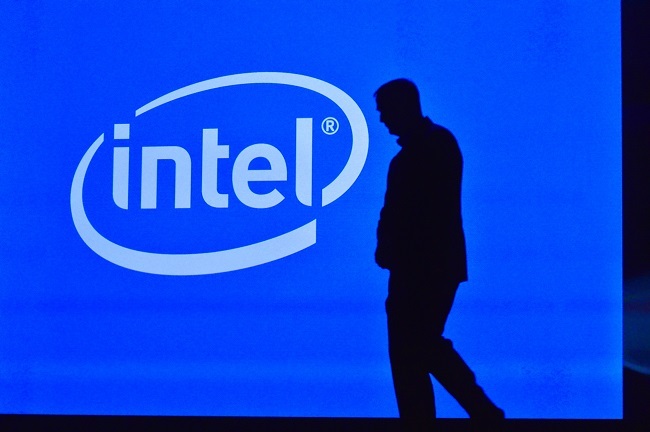 The news comes courtesy of Intel’s annual report and was first noticed by the Motley Fool. Until this announcement Intel had operated on the cycle of shrinking the processor architecture one year (the tick), and then building a new architecture the next (the tock). 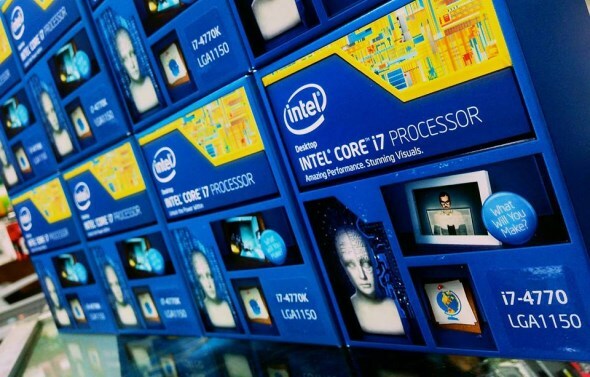 This new cycle will see an additional step after the tock which Intel is calling the optimisation step, although it is likely to be a while before we see how this changes the product life cycle. The news isn’t too much of a surprise, considering that Intel has been having trouble with shrinking the size of the die. KabyLake, the next generation processor from Intel, is set to also be built on the 14nm process; despite being in line for a die shrink. Unfortunately, this also means that Moore’s Law is very much on its last legs. Researchers have noted that processors are reaching the physical limits of their size. Manufacturers will soon begin to encounter problems with escaping electrons as transistors become smaller; a problem that traditional silicon will be unable to deal with. Quantum computing, which can achieve die sizes substantially smaller than silicon, is considered to be the next step for computers. However, these are still extremely experimental, and it will be decades before quantum computers will be cost effective enough for consumers.